Registration is now going on. Don’t miss this exciting event! 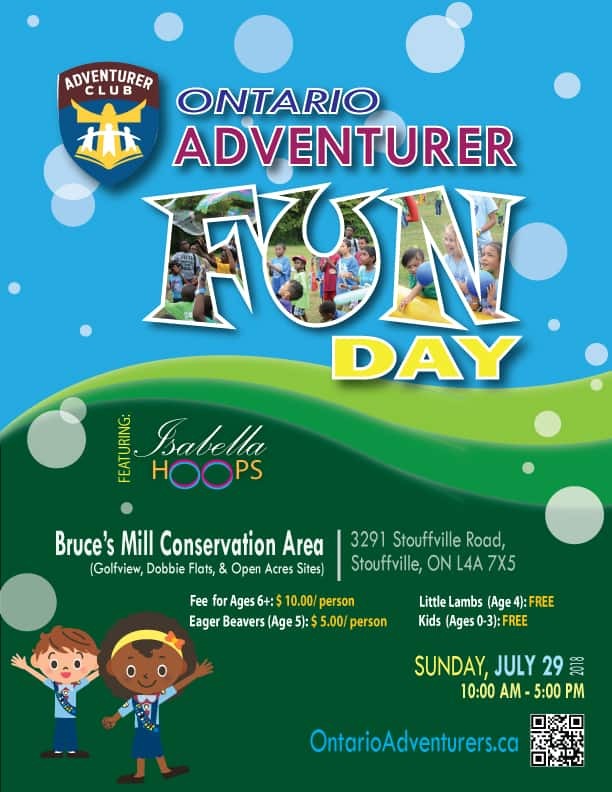 Adventurer Fun Day Planning Guide and Schedule now available. Click here to download. Next: Next post: Thanks to Adventurer Families!